Ask about our Spring Specials for Satellite phone rental and Party Screen and Projector Rentals. 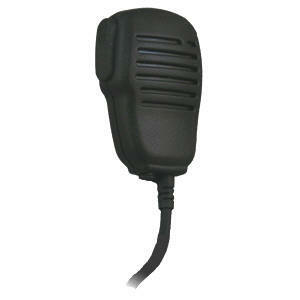 Need to Rent A 2-way Walkie Talkie or Commercial Grade Radio? We Ship Fedex within the USA. Discounts are available on orders over 10 units - Call or Email Now! Families and friends stay together even when they're apart! Trade Shows - Shopping Malls - Stay in touch with your family and friends! 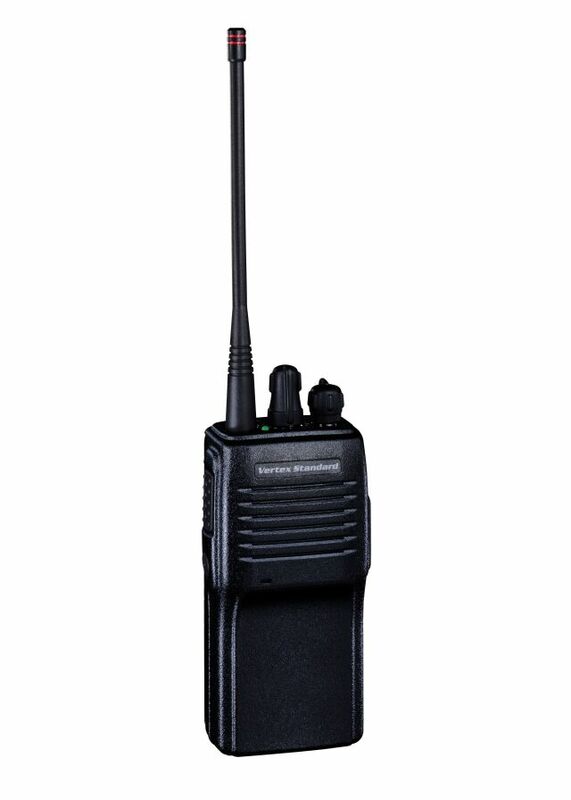 2-way Radio rentals include chargers and rechargeable batteries - Extra Batteries Available (nominal fee). 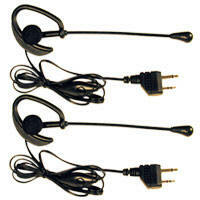 Unless otherwise requested, we provide 1 charger for every 2 radios. 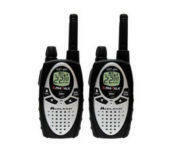 Longer Portable Radio rentals period earns reduced daily rates. *Range Depends on terrain and weather conditions. Distance is for totally flat land and point to point with no obstructions. Buildings, hills and other obstructions substantially reduce range of units. In-building use is extremely limited by wiring, metal in walls, etc. Commercial Grade Units are rated at 10 story skyscraper level. 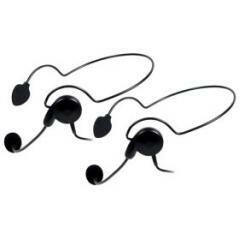 Headset Rental - see below for prices. Penetrate 3-4 walls and longer range than 2 mile unit. 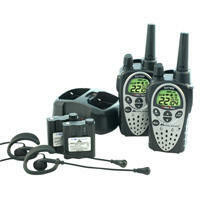 Includes privacy codes so you don't hear other radios outside your rental group. 22 channels with 142 privacy codes. 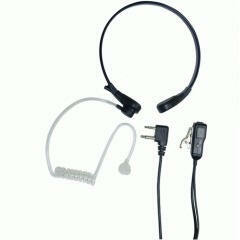 Good general headset with boom mic which helps in loud environments. Can move around if you have lots of head movement. Good for stealthy communications, although can be hard to hear in very loud environments Best if you have lots of head movement and loud environments since boom mic is noise cancelling. Similar to style used by Law Enforcement. Can be hard to hear in very loud environments. 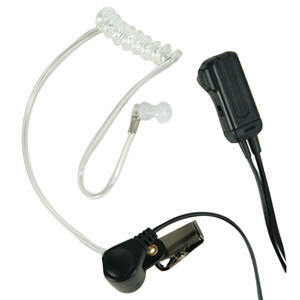 SPECIAL ORDER Best for action and stealth since throat mic captures sound from directly from your throat. We are testing some new pages to give you more ways to navigate our site. Depending on your location, Atlanta travelers within the USA may be looking for information on how to rent cell phone (s), rent cellular phone (s), rent phone, rent gsm phone (s), rent satellite phones, rent iridium handheld phone, rent world phone (s), rent international phone (s), rent digital phone (s), rent mobile phone (s), rent digital phone (s) or purchase prepaid / debit long distance phone cards.